Once a travel hot spot, Algeria dissolved into civil war and lost the welcoming nature that characterized this African country. Now, Algeria is slowly coming back despite terrorism and travel warnings. It is possible to travel independently in some areas of Algeria, but it is recommended that travelers stay with a reputable guide agency and/or have some sort of Algerian guide in other areas. Why should you add Algeria to your RTW/Indie trip? Visit and explore ancient ruins - there are Roman, Phoenician, and Byzantine ruins throughout the country. The most popular are Timgad, Hippo Regius, Djemila, Calama, and Tipasa. 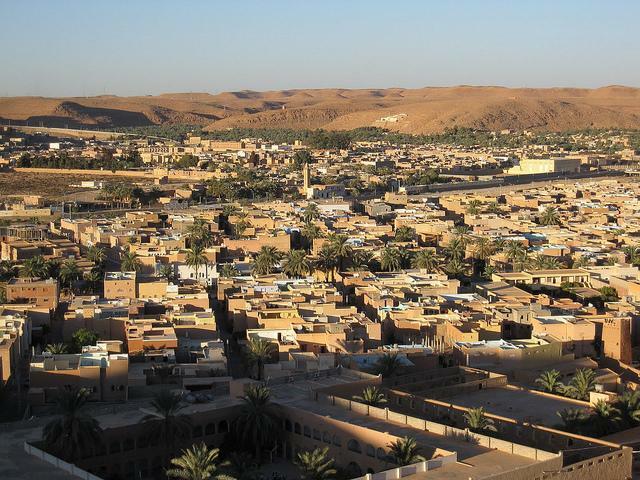 Visit the M'Zab Valley, a region of the northern Sahara and a collection of five walled villages, known as the Pentapolis. Head to the bustling city of Algiers, located on the Mediterranean. Like most of the rest of the country, the capital, known for its white-washed buildings, has suffered because of the civil war, and as a result, travelers must exercise caution when traveling here. Explore the Grand Erg Occidental and/or the Grand Erg Oriental, both massive fields of sand dunes in the Sahara. Have a Mediterranean holiday for a fraction of the cost (it won't be quite the same as Spain or France, but it will certainly be a great indie travel experience). There is endless desert to explore and play in, 4X4 trips through the sand are popular and linking trips through Algeria into Libya is a popular way to see some of both countries. The ancient cave art of Tassili n'Ajjer is a link back to Algeria's history. The cave paintings are a living record of the climate change, animal movement and evolution of the people living on the edge of the Sahara desert for the last 8,000 years. Flights to Algeria are quite common and available. From Europe, there are flights from Spain, France, Italy, the UK and Germany. 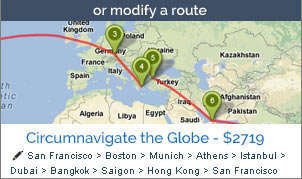 There are also flights from all over Africa. 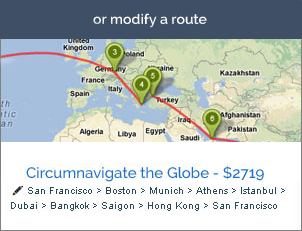 If adding Algeria to a longer, round the world trip, use Indie to check and book your multi-stop flight. Algeria's hospitality industry was one of the first things to come back after the civil war. Large, luxurious hotels can be found in Algiers and in the bigger cities and hostels can be found in many of the cities.